How many readers read Nexus Magazine? If you don't try it! I've just finished reading Stephen Greer's article in the current issue and it's fantastic! A perfect way to introduce newcomers to the subject of Disclosure. If it gets online I'll post a link. He says that the problem with UFO secrecy is that it's been going on for so long and it's so emeshed in a web of its own covertness that it can't escape. Dwight Eisenhower was the last US president who knew the whole story, although Kennedy, Carter and Clinton had some knowlege. (Both Bushes are completely ignorant, according to Tim Good, but Cheney is not. Reagan knew nothing although he was manipulated by those who knew the whole truth, hence the famous "threat from space" speech that someone else wrote!) 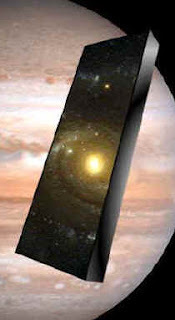 UFO secrecy, according to Greer, has nothing to do with people not being able to cope with knowing that there's life out in space; most people believe in it anyway; it's to do with the dsiscovery of the technology and science of the extraterrestrials themselves and who has access to it. Disclosure will cause a revolution that has never been seen before, and it will, for the most part and for most people, be a good one. 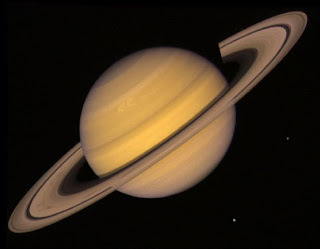 Free Energy, antigravity, space travel, an end to poverty and injustice. But it will end the dominence of the oil industry and the military-industrial complex. The Third World will become an equal of the US/European power bloc. It will alter every facet of human society, poltical, economic, military, social, religious, EVERYTHING. The powers-that-be are terrified of that! They're also terrified of the fact that with Discolsure the people will also learn that this revolution could have happened 50 or 60 years ago! So all the poverty, injustice and enviromental destruction of the past half century have been for nothing! 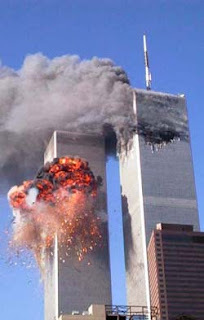 They could have been avoided with just a few words: "We know UFO's exist"! Will we ever trust our leaders again? The Powers-that-be know that this question is rhetorical! BTW A friend of mine who's just fled to Scotland to avoid the Lucifer Project (I'll explain what that is later) told me that Greer is ill. Aparently he's got a brain tumour! Does anyone know anything about that? Please comment if you do. Last night I had a dream that I was in a very down-at-heel place; an open concrete building like a car park with graffiti on the walls and rubbish everywhere. I was attacked by a gang of thugs. The leader of the pack, and the only one who spoke to me, was a very stereotypical street hoodlum: a black teenager with a hoodie and baseball cap. He slashed my arms, face and chest with a flick-knife, demanding something from me which I can’t recall; probably cash or my mobile phone. It was very vivid; I could see the wounds made very clearly and it hurt a lot. After I woke up I could still feel the pain and even checked the sites for scars. It makes initial sense to categorize this dream as a nightmare, but was it? You see, I never gave my attackers what they wanted. I stood up to them and refused despite their violence. So maybe it was really a good dream, signifying personal empowerment and freedom from fear. Richard Dawkins has made some good points in his time, especially about the dangers of religious bigtry and superstitious dogma, based on scripture rather than spiritual experiences. But he's completely lost it here! He's saying that science and reason are not just a way to see the world, they are the only way to see the world. For some reason this didn't make the broadcast cut. 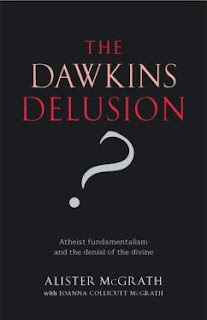 McGrath has cahallenged Dawkins to a live debate at the Union, but so far Dawky hasn't taken him up on it! I'm intitally sceptical (not "Skeptical". I consider spelling that word with a K makes it a different word from spelling it with a C; I'll say why later). But people who say things are impossible are usually proved wrong. I'm not religious, (I was brought up in a Catholic family, but I've lapsed) but as I've already said, I beleive in an afterlife of one sort of another. I wouldn't try this with my own dead body, but after watching this I kind of hope it works for the sake of the first couple. I thought they were very sweet and I was moved by the woman's death. The second couple are a bit up their own arses. It can't be easy doing this in the United States. I hope you won't interpret this as anti-American prejudice, but I've a feeling their are lots of Americans who will be repulsed by Cryonics, seeing it as the work of the Devil! I often wonder exactly why we need the nation state at all. It's a political structure that really only exists because of the problems in the world today. The nation state is a good way or responding to ecomonic disasters, military threats, imposing laws to alleviate poverty etc. Do away with the current ecomony, war and poverty then we'd start wondering why we need these expensive and inefficient bureaucrats in Westminster and Washington.Why can't we have a system where each city, town or even small village rules itself? We could have local govts, independant barter economies with our own currencies and all industry run by workers' cooperatives, companies where every worker is also an equal shareholder. I've looked into setting up a Hospital porters' cooperative and we're going to apply for the contract at my hospital if it goes out to tender again. 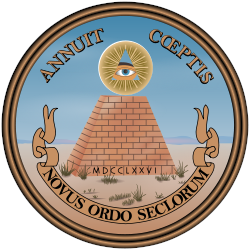 The Illuminati are a group of high secret society degree members who administer the covert imposition of the New World Order. They use strange visual symbols to communicate and leave their "mark". This is for several reasons that i'll get into later, but the links column will provide you with some back ground to that. 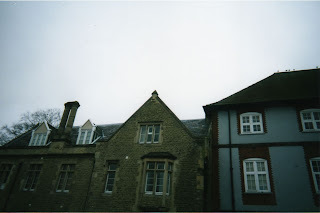 The set pics is of some peculiar symbolism I found in the architecture of a district of Oxford called Temple Cowley. It’s called that because the Knights Templar once had a lodge there. It seems like they’ve left a legacy in the area they occupied. 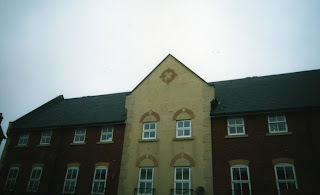 I include the entrances to the shopping centre "Templar's Square". They look quite ordinary now, but a few years ago they were covered by a parapet shaped like the truncated pyramid and all-seeing eye. I'll come back to that in a minute. 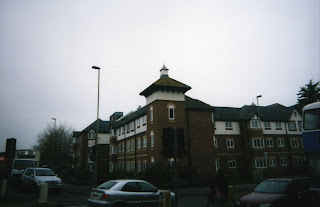 The church-like building is the Oxford Records Office which used to be a real church. It sits on the site of an old Knights Templar lodge which was built after the French purge and remained open untill the 18th century. The circular pattern on the ground is a labyrinth, and it is in the forecourt of the Records Office in commemoration of its Templar past. The KT's used to have initiation ordeals and rituals similar to today's Masons. One of them was to walk the labyrinth. This was a ceremony of cleansing and a gesture of loyalty to the Brotherhood, because the labyrinth was considered holy. (the KT's lore was deeply pagan, despite their historical pious crusader image). It was nearby that I made a significant discovery: As you can see in the pics, The district's architecture contains Illuminati symbolism. What do you see in those roof gables and the carport parapet? 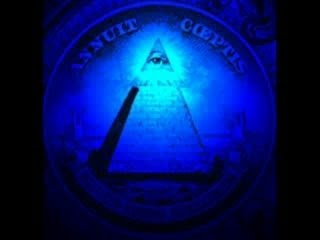 The truncated pyramid and all-seeing eye! All these buildings stand a hundred yards or less from the Records Office on the site of the KT preceptory. What's amazing is that the same pattern not only appears in the modern structures, but also in the others which are much older, allbeit in 2D. 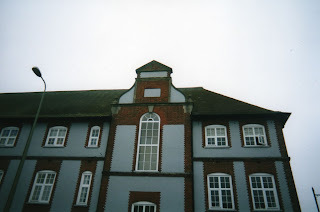 I include a red-bricked Vicxtorian house and another from a century or so earlier. 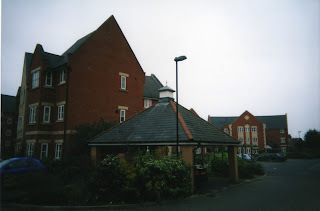 There is no doubt that someone is, either subconsciously or deliberately, influencing the style of architecture in the Temple Cowley area to commemorate the KT's and also create a powerful Illuminati energy field (notice the mobile phone mast as well). This is a long-term policy that has been in force for several centuries; probably since the KT lodge was founded. Technical difficulties, sorry. Pictures to follow. Have any of your children come home from school and told you that the teachers are trying to take their fingerprints? The chances are that if they are then this is the first you'll hear about it! Schools are creating a biometric database of all British schoolchildren. Why? Well it's probably because the govt want to create a similar database for adults, but the current adult population are against it. Heard of the Nation Identity Card scheme? That's it! They're even calling it "Blair's (or Brown's now) Poll Tax". So the logic is: "If we can't get this generation we'll get the next one. We'll brainwash the kids into thinking fingerprinting and biomentric identification is normal and everyday".